You're invited to join us December 5-7, 2018 at the Phoenix Convention Center for a unique, all-expense-paid event experience. 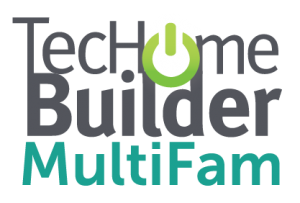 TecHome Builder Summit is the tech strategy event for high-volume, luxury, and multifamily homebuilders, helping you win as a builder with technology standards, options and amenities. 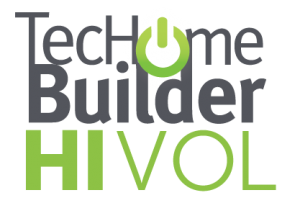 At the Summit, our VIP builder guests learn from industry experts and peers at other top homebuilding companies working to get ahead of the technology curve. 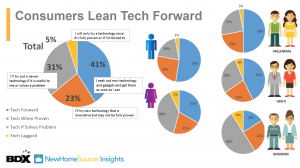 Click on the video to the right to watch last year's keynote address and see why it’s so essential for you to go fast on tech. Connect with dozens of other top industry leaders and build a network of colleagues you can tap year round for ideas and advice. 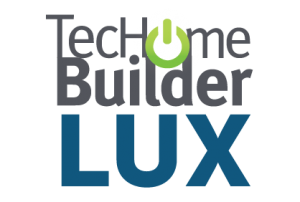 TecHome Builder Summit is designed to connect you with both peers and vendors that can become your trusted advisors on how to offer tech to your customers and improve your business. Regardless of whether you build high volume, luxury, or multifamily homes, you're guaranteed the opportunity to meet with your peers at other successful building companies. The 235 builders hosted at the 2017 event generated $62 billion in annual revenue and built 247,000 homes last year. In 2018, aggregate revenues are projected to again top $60 billion.